Solar PV has become one of the easiest and lowest cost way of meeting key carbon compliance standards for 2016 Building Regulations (or Code Level 4 and above of the now scrapped Code for Sustainable Homes). 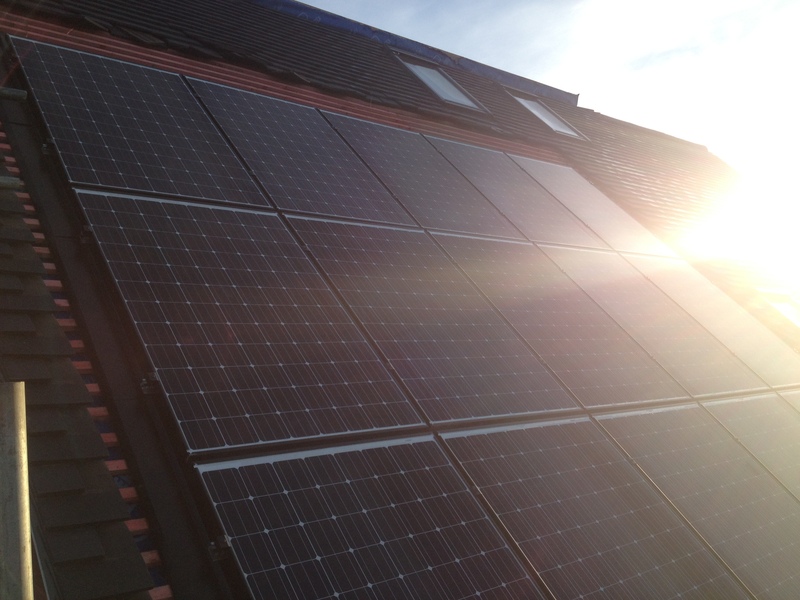 Solar Roof Installations has an excellent track record installing photovoltaic solar panels on new build projects. 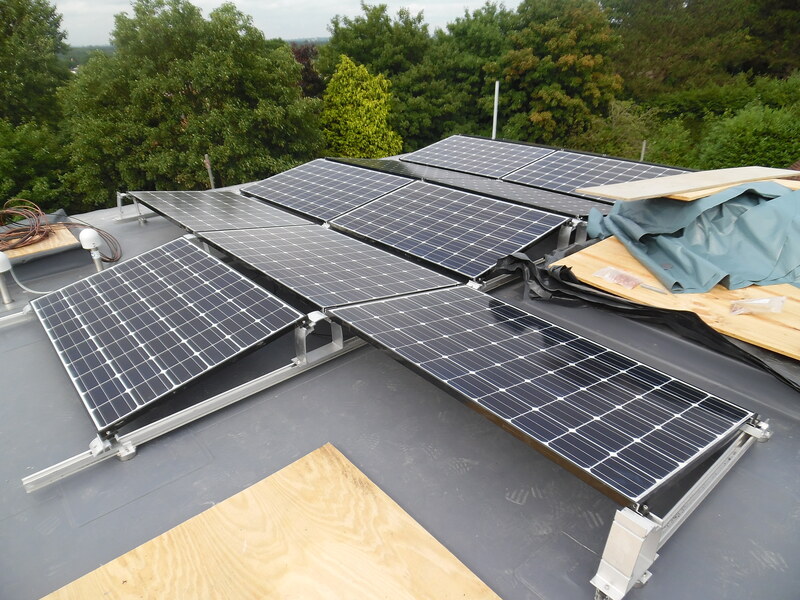 We work alongside developers and main contractors, as well as architects and M&E contractors to ensure our solar PV systems are designed to optimize their performance.